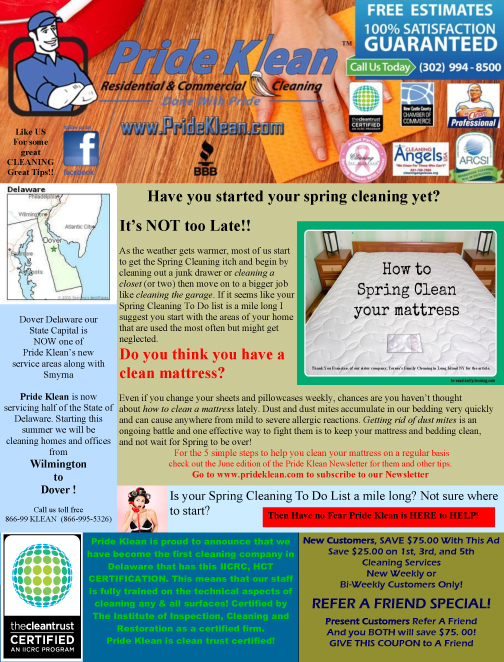 Have you started your spring cleaning yet? It’s NOT too Late! !